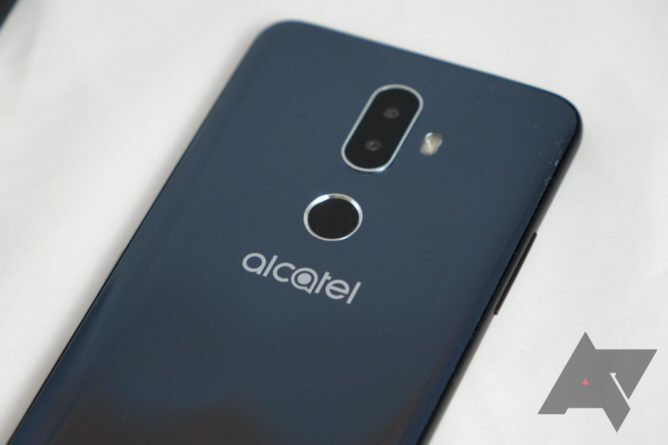 TCL briefly showed off its new line of Alcatel devices at CES. Simply named the 1-, 3-, and 5-series, each product line constitutes a portfolio that brings fingerprint sensors, 18:9 displays, and "flagship design" to devices that hit three distinct price points. Starting things off, the 1-series is the truly budget-friendly of the bunch. While further details and specs are unknown at this time, we do know that the 1-series will be priced under $100 with a fingerprint sensor and 18:9 display. The unit we played with also had this faux alcantara feel, which David liked (to a degree). Right in the middle, the 3-series will be priced at under $200. Finally, the 5-series will come in under $300 and have the same features as its younger cousins, but with higher-end specs. TCL is pretty proud of the stuff that each of these series will feature. The conglomerate is using in-house displays to give even the 1-series an 18:9 screen. 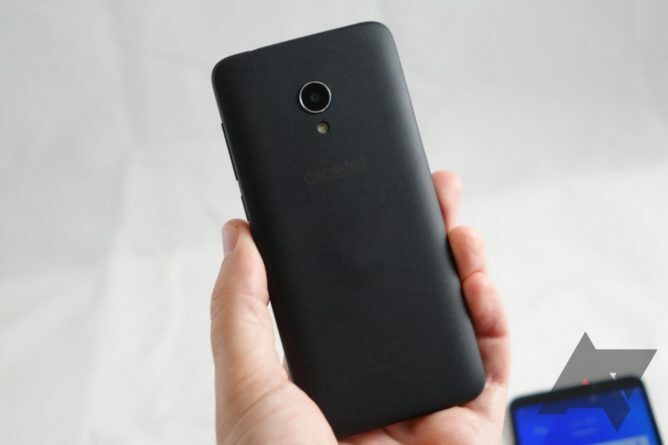 Whether you get a Qualcomm or MediaTek SoC will depend on which market you're in. 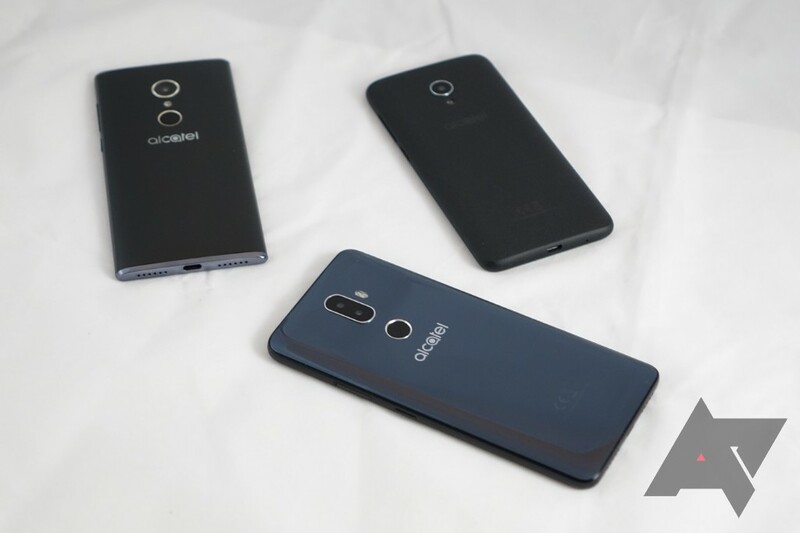 Even though these phones will comprise a "global portfolio," it's likely that we'll see most of these devices on carriers like MetroPCS and Boost in the U.S. More info should be available at MWC next month.